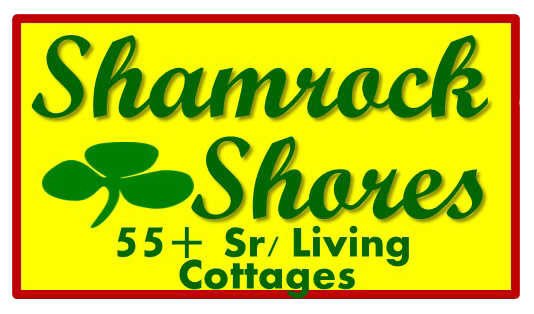 Thank you for stopping by our website! We've owned the alpaca ranch for 9+ years and added the Bed and Breakfast in 2012 and in July 2013, we added the wedding venue. Since that time, we have been sharing our little corner of the world with some of the nicest, most talented and amazingly fun folks in the world! 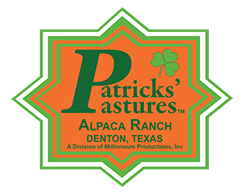 We do our best to make every customer/client a new friend and try to make your understanding of alpacas or consulting services and rewarding experience. Our approach is simple, to discuss your situation and business expectations with complete openess and disclosure; including both opportunities and risk exposuer. We will make sure every question and detail is addressed. After all, if we each decide to do business together; we expect it to be long term and with friends. The Spanish conquistadors failed to see the value of alpaca fiber, preferring the merino sheep of their native Spain. For a time, alpaca fiber was a well-kept secret. In the middle 1800's, Sir Titus Salt of London, England rediscovered alpaca. The newly industrialized English textile industry was at its zenith when Sir Titus began studying the unique properties of alpaca fleece. He discovered, for instance, that alpaca fiber was stronger than sheep's wool and that its strength did not diminish with fineness of staple. The alpaca textiles he fashioned from the raw fleece were soft, lustrous, and they soon began making their mark across Europe. The alpaca's feet are padded and they leave even the most delicate terrain undamaged as it browses on native grasses. An alpaca is a modified ruminant with a three-compartment stomach. It converts grass and hay to energy very efficiently, eating less than other farm animals. The alpaca does not usually eat or destroy trees, preferring tender grasses, which it does not pull up by the roots. An alpaca produces enough fleece each year to create several soft, warm sweaters for its owners comfort. This is the alpaca's way of contributing to community energy conservation efforts. Millennium was founded by Jim Patrick and has been around since 1990 and orginally represented Jim Patrick and his broadcast partners' radio and speaking ventures. Over the years it has morphed into a holding company and is now involved in Agribusinesses, consultiung services, hospitality and lodging ventures, wedding and event centers. Yet. Millennium is still yet in the broadcast and entertainment businesses and still represents Jim's occasional speaking gigs, DJ gigs and now his interests as a co-author of the Blood Profit$ series, which we have hopes will make its way to your home or even the big screens. To serve, inform and entertain the public.